As an Australian owned and operated company, Wolfchester is the place to find high quality automotive and industrial supplies. Our passion has led us to providing exceptional products and services to our customer and vendors in Melbourne, and extending out across Australia and internationally. With a team that is highly trained in the application of our products, we can offer advice and help you find exactly what you need. It is our drive that has positioned us as one of the trusted suppliers of automotive and industrial supplies and tools in Australia. 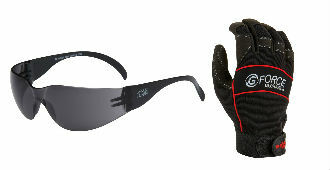 Safety Equipment: Nylon Gloves, Ear Plugs, Dust Masks, Earmuffs, Safety Glasses, nitrile gloves and more. 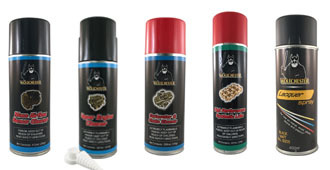 Cleaning and Lubrication: Industry grade cleaners, non-chlorinated carb cleaner, brake and brake part cleaners and more. Sealants: Glue, silicone, pipe sealants and more. 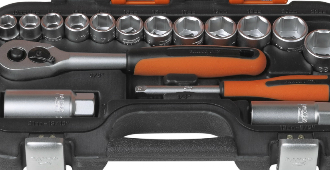 Tools: Includes drill bit sets, alloy jack stands, steel jacks, socket sets, nut socket sets, hacksaws, plier sets and more. Our range includes the Monti Bristle Blaster, Multi Grips, POP Nutsert Rivnut Tool, and quality brands including Bahco. 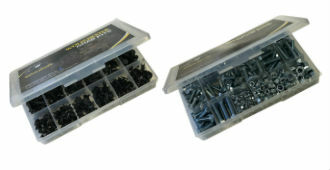 Grab Kits: Assortment kits, such as washer kits, connector kits, fuse kits, screw kits, go kart and motorsport racing packs and more. 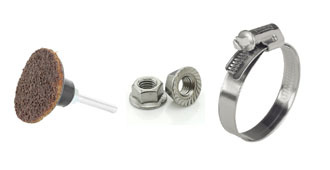 Hardware and Fasteners: Flat and plug copper and aluminium washers in various sizes, drill bits, abrasive flap discs, cutting discs and more. For further information regarding any of our industrial tool supplies and products listed online, get in touch today! 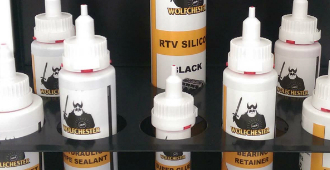 Wolfchester is the provider of high quality automotive and industry supplies, products and services. We pride ourselves on the high industry standards that we work towards, and this can be seen throughout our product range both online and in store with our selected vendors. All products are made with our customers in mind, which is why we have worked towards marking them at appropriate prices. If you would like to find out more about any of our industrial supplies, feel free to get in touch with our Melbourne store today. You can do so by emailing us on sales@wolfchester.com.au, or by calling our Lilydale office on 03 9737 2800.